The very best components for the very best install…. Being a sister company of M-Tech Automotive – the UK’s renowned drive-in/drive-out MX-5 Turbo Conversion centre, and now the exclusive producer and retailer of the G19 EVO2 Cast Manifolds – we have created the ultimate Mazda MX-5 Turbocharger DIY Kit. Using the very best CFD Cast Manifold, Genuine TD04 Turbo Chargers, M-Tech 3-piece inter-cooler systems and of course the ME221 ECU. Go for a just a manifold and downpipe, a full DIY kit of parts, or a full drive-in/drive-out install – the choice is yours. With easy finance packages, boost won’t hurt the wallet either! The most important factor here, is the quality of the parts we use. We have been working alongside M-Tech (next door in fact!) in tuning and developing their drive-in/drive-out turbo conversions since 2014. This means we are using the very same components they use, tried, tested, proven over and over again in over 150 conversions carried out to date. This means above all else, reliability. When installed & tuned correctly, there should be no extra requirements when using your car beyond annual servicing – giving peace of mind for tens of thousands of miles…. 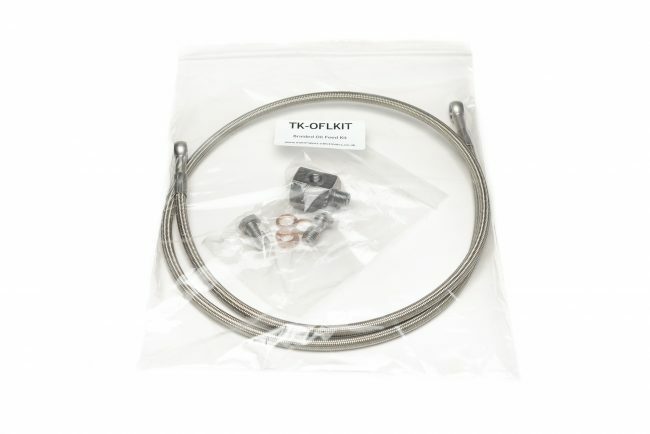 Our bolt-on complete kits will allow you realise around 180-200bhp (stock clutch permitting). With a clutch upgrade and a boost control kit (along with mapping) you can safely run up to 240bhp on stock engine internals. Go for a TD05 turbo and a forged engine, and 300+ is easily in sight! The other big factor is support. With UK offices and full time support staff at the other end of the phone, means we can help you get your cars up and running on the pre-installed base-maps – we even include a startup and sanity check over a remote connection should you need it, getting you ready for a visit to your local rolling road for a final polish of the map. We utilise the G19 EVO2 Cast Manifold in our kits, proven to flow better than competitors, meaning more power, less engine stress. Couple that with our unique, in-house designed CNC Mandrel bent downpipes means an accurate, trouble-free fitment, with improved flow over monocular hand fabricated units. 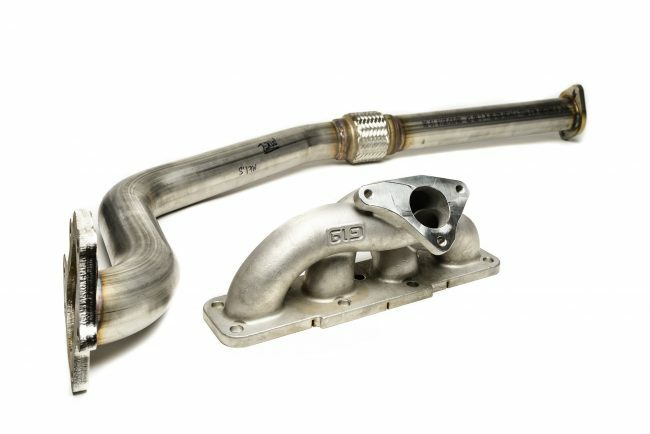 Our downpipes are also fully TIG welded for longevitiy, and use a quality flexi for years of happy boosting. Our manifold, down-pipe and inter-cooler kits are designed to work with the IHI TD04 Pattern turbocharger (as fitted to UK model Subaru Imprezas), and as a result, we stock genuine reconditioned units. They also arrive pre “clocked”, meaning everything will line up once bolted on. They can deliver up to around 280bhp with ease, and being a modern turbo, also spool early – giving that OEM feel to drive-ability. Of course if you want more, the TD04 can be replaced with the TD05 unit, as well as standard upgrade options such as billet compressor wheels and different AR housings. For fuelling, we use genuine Bosch EV14 Injectors. Complete with MX-5 specific inserts and plug adulators means a painless install. 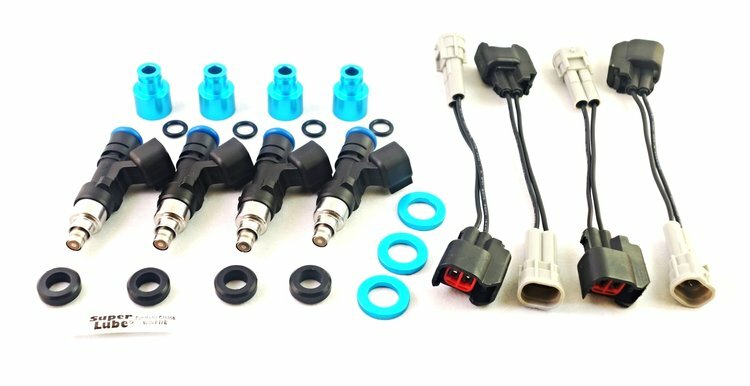 With over 600cc/min feul flow rate, these injectors are good for up to around 350bhp, yet still deliver a steady idle and excellent fuel atomisation as demanded by a Teir 1 OEM supplier that Bosch supply. We are the Europe stockist and supplier of the FlowForce injector kits – which means an excellent product from the states is now readily available here in the UK! Of course, we use the Pl;ug-and-Play ME221 ECU as part of our kits. The premier ECU for the MX-5, as used and recommended by all the top tuners in the UK. Fitting the factory casing makes the installation a doddle, and we are always on hand if you need support. We pre-load a suitable base-map so you’re car will start and run, ready for you to arrange tuning at your nearest rolling road. The ECUs powerful feature-set can be used as your project expands, offering advanced strategies such as closed loop boost control, anti-lag and launch control. Everything is provided, from the basic nuts and bolts, jubilee clips and water lines through to the custom braided steel oil supply hose, inconel exhaust studs, turbo gaskets and Mikalor clamps – its all there for a pain free install from start to finish. Also, every part of the kit is labelled to help you identify what you need as you progress through the printed install guide. Our 30 page, printed install guide covers the full process from stripping the stock parts, fitting the new parts, stage-by-stage checks and finally getting the car running. Also, included with our complete kits, is a 30-minute TeamViewer session (if needed) whereby we can dial into your laptop and carry out a remote sign off of the ECUs settings, sensors and help you with the first start. 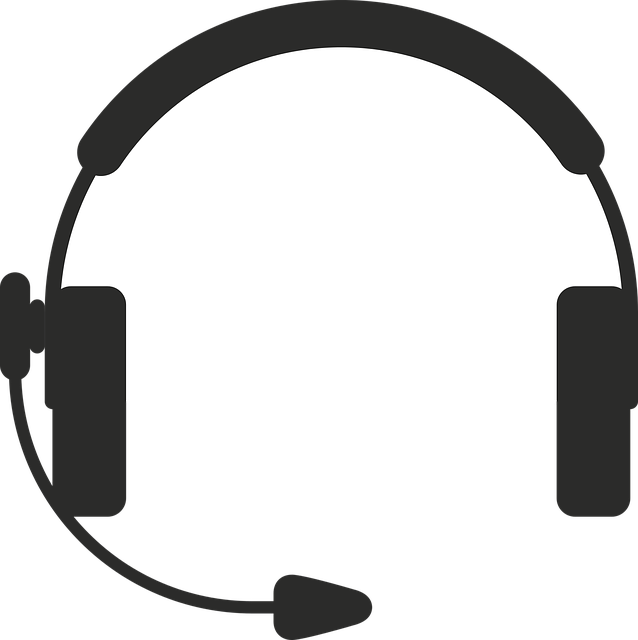 Also, at any point in the build, we are on hand, 9-5 Weekdays with dedicated UK phone support. Buy your turbo parts now! 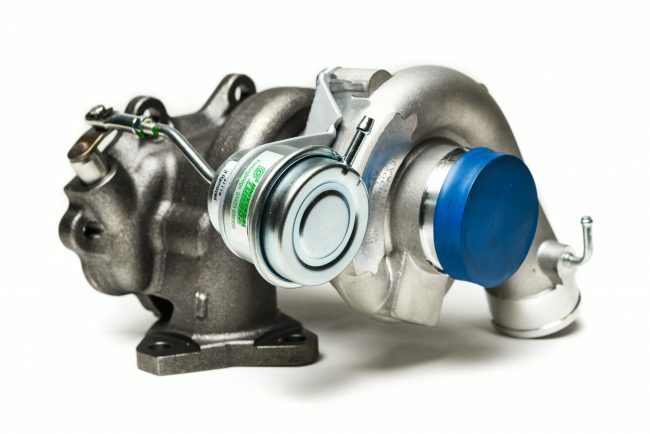 Visit our online shop now to configure and buy your turbo parts!